Porifera is a very slow animal. As I have stated before, it does not have any feet. They can only race along the sea floor in 1 till 3 mm every day. If you check out the body of Porifera, you will be amazed because it has no organs or even tissue on the body. You can find them laying on the sea floor. It can be in the depth at 5.5 miles. 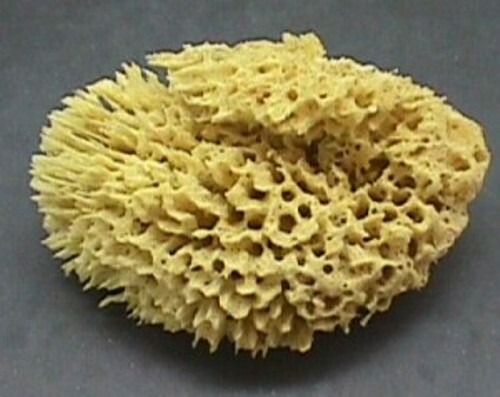 The eating process of Porifera is very unique. The food will be digested through each cell individually. To ensure that the food can reach the bottom of the body, the Porifera needs moving water. The waste will be out from the top of the body into the water. When the water in ocean or sea is dirty, and sandy Porifera will partially close the pores to avoid any sand or dirt coming inside the body. Many people think that Porifera is sea animal. Actually you can find them living in freshwater too. Actually 150 species of Porifera are found in fresh water. In total, there are 5,000 different species of sponges. 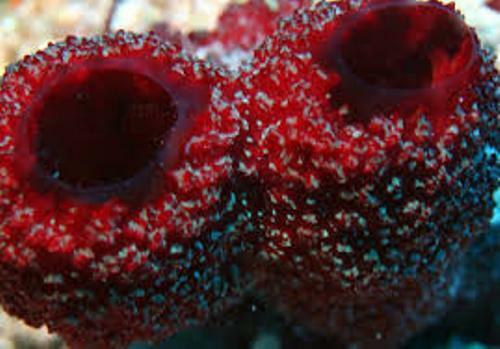 The favorite food of Carnivorous sponges is Crustaceans. Crustaceans are the main diet for Porifera. They just have to travel crustaceans using Velcro-like spicules. The chemical will be released inside the pores to digest them. Find out about another marine animal in crab facts. You can divide Porifera by the shape of body. The sponge which has the lumpy massed riddled with canals is Leuconoid. It is called as the biggest sponge. 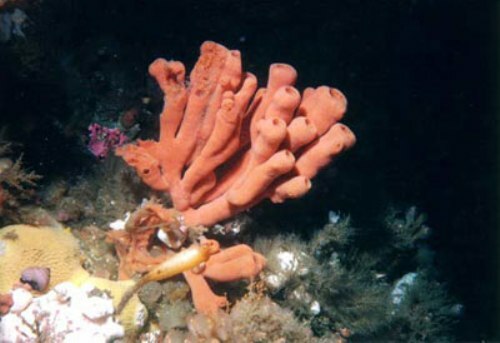 The simple tube shaped sponge is called Asconoid sponge. 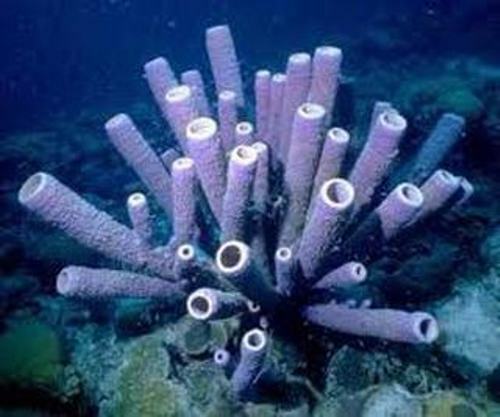 The larger and thicker tube sponge is called Syconoid sponges. It is quite fascinating to know that some sponges living far away in the ocean can live around 200 years. Get facts about crayfish if you want to know the life span about other marine animals. Spicules, collagen and protein are the materials inside sponge skeletons. The identification sponge fossil ever found has the age around 600 million years old. 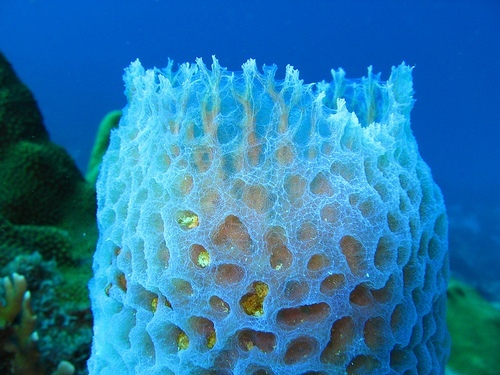 Are you fascinated with facts about Porifera?